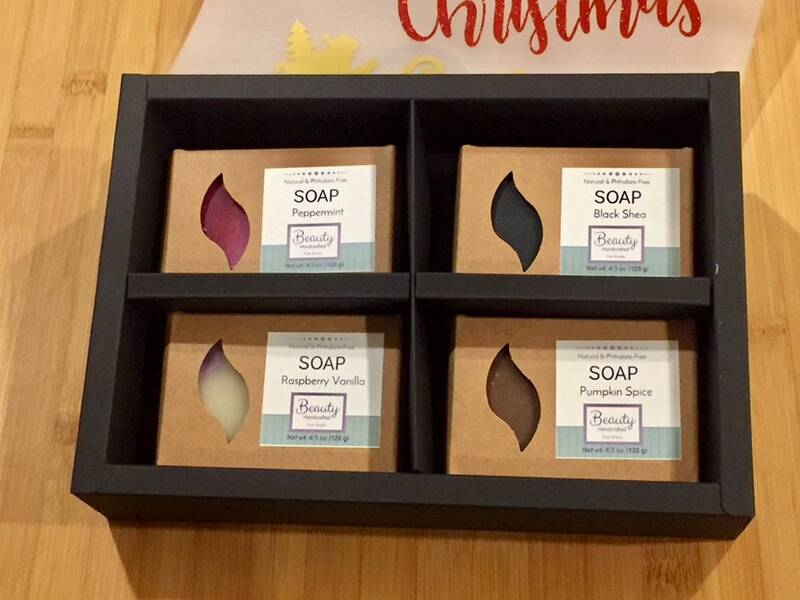 Beautiful & customizable gift set of four 4.5 oz bars of natural, handcrafted soap in four popular winter scents, or send me a note to request your favorite scents! 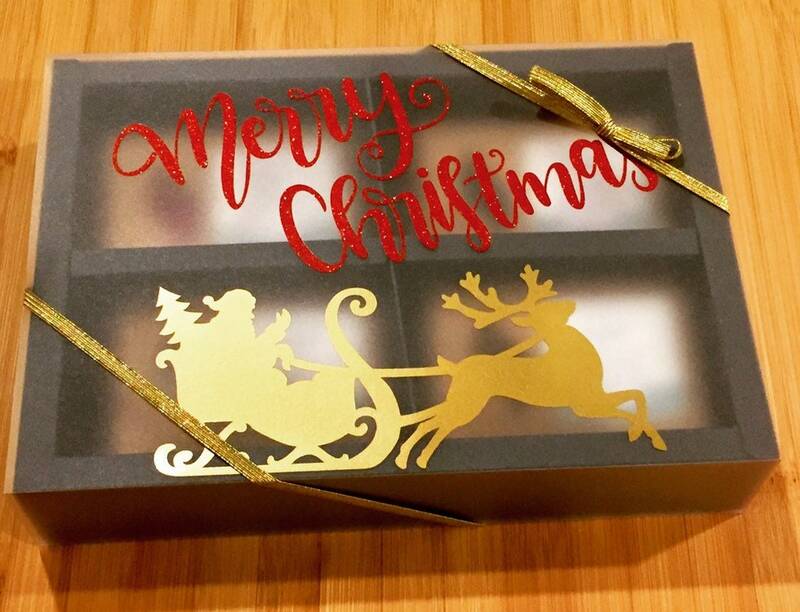 The gift box currently features a Christmas theme, but for only $4 more you can request a customized and personalized design. Add a name, change images, or switch the theme to a birthday or thank you gift. Custom designs will add 1-2 days of processing time. 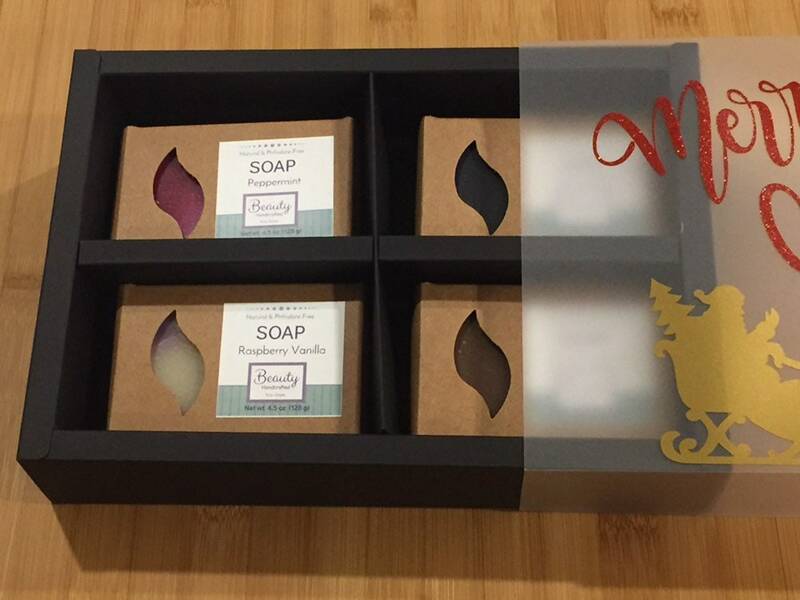 You will receive an image proof for your approval before your custom gift box is created. NOTE: Your purchase will NOT ship until you have approved the design. 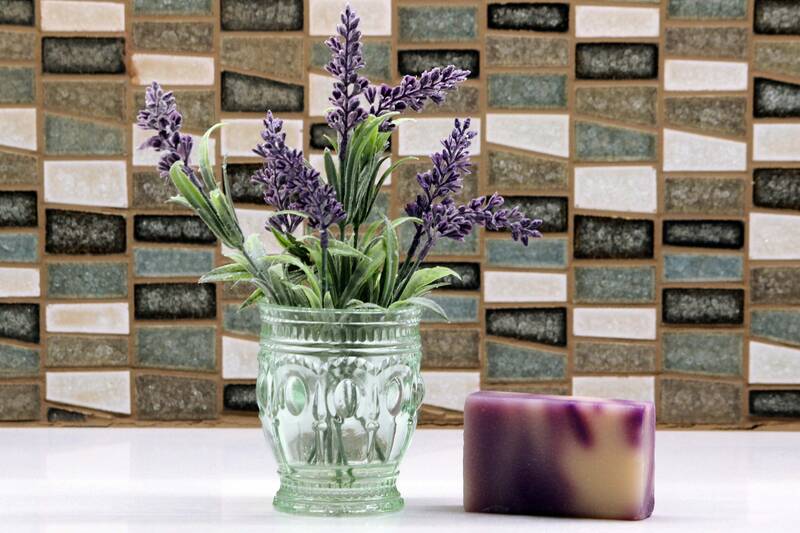 These soap bars add beauty as well as function to your bathroom. 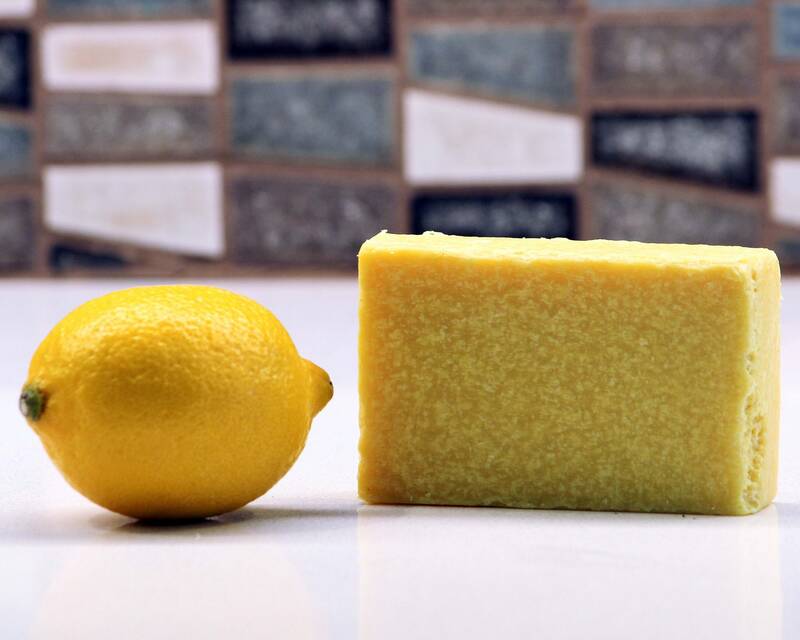 Use with a dish next to your sink for hand soap, as pretty soap in a guest bathroom, or for an all-over body wash in the shower. 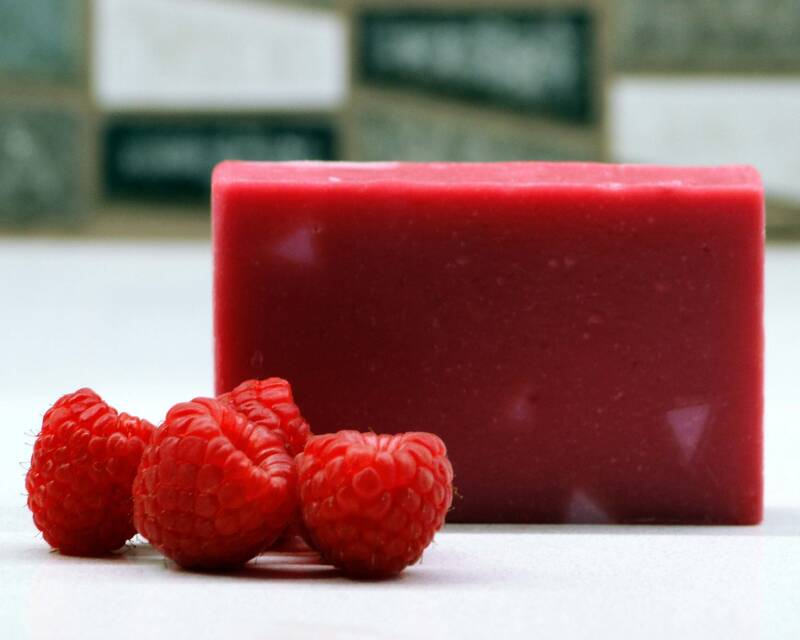 Your skin will love the detergent-free, gentle cleansing these bars provide. 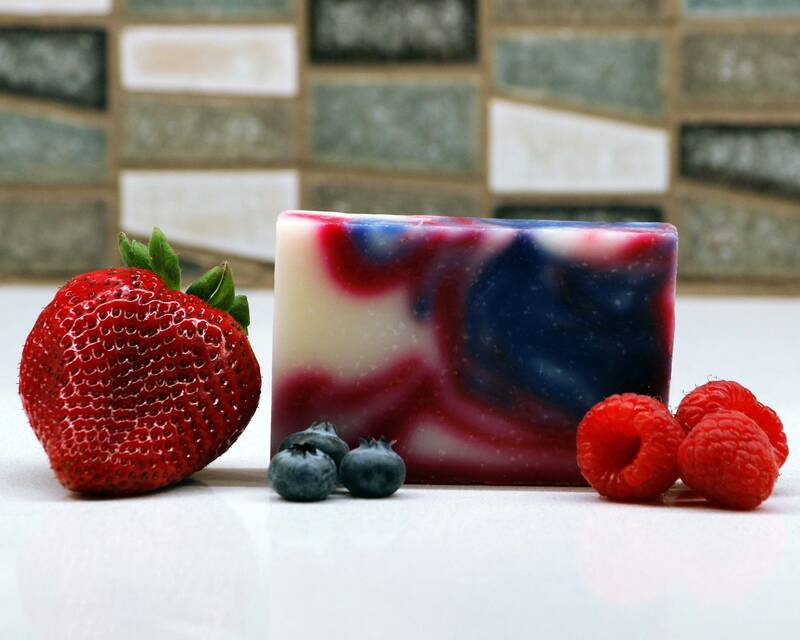 Made with natural oils, these bars will moisturize as well as cleanse. 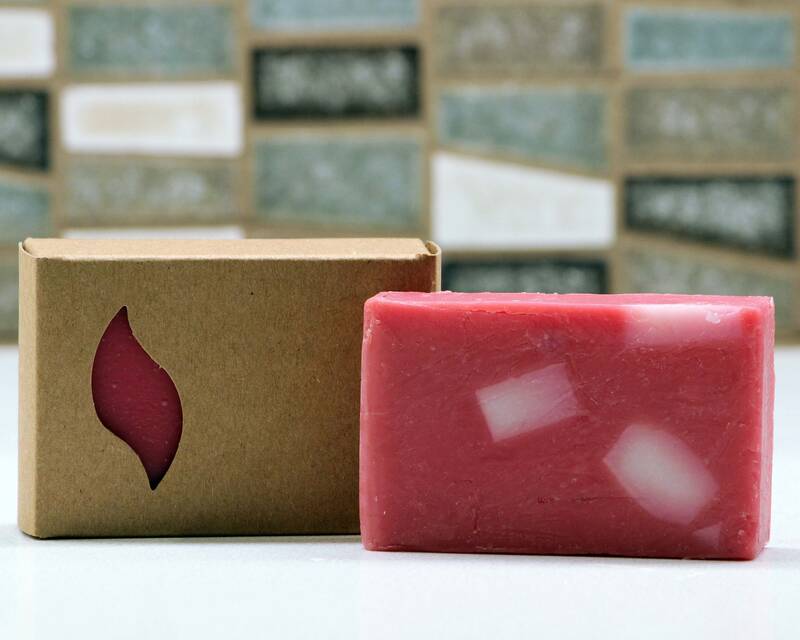 Each bar is made with organic shea butter, olive oil, coconut oil, hemp oil, and corn oil. Some bars have exfoliating additives such as oatmeal, sea salt, and activated charcoal. Sulfate-free, paraben-free, and phthalate-free. Perfect for gifts or everyday use!